WWE RAW Results (4/15/19): The Superstar Shake-up Begins, More! Stephanie introduces her brother Shane McMahon. The crowd boos Shane mercilessly. Shane forces the ring announcer to introduce him with more feeling. Stephanie and Shane remind the fans that tonight is the Superstar Shake-up and everyone is eligible to sent to a new show. Stephanie announces the first new Raw superstar is the Miz. Miz attacks Shane from behind. Shane picks up Miz and drives him into the ring post. Shane clotheslines Miz over the barricade. Miz’s head is busted open. Miz chases Shane with a chair. The faces take turns working over Dawson’s arm. Black gets trapped in the heel corner. Black tries a springboard moonsault but the Vikings catch Black. Before the Vikings can strike, Ricochet dropkicks them both. Huge back body drop by Hawking and Ryder to the Revival. After the break, Erik lands a high knee on Hawkins. Erik bodyslams Ivar onto Hawkins. The Revival takes turns beating down Hawkins. Hawkins eventually tags in Ryder, who clears the ring. Ryder hits the Rough Ryder on Erik. The Viking Experience tosses Hawkins out of the ring. Erick and Ivar hit Fallout on Ryder for the win! 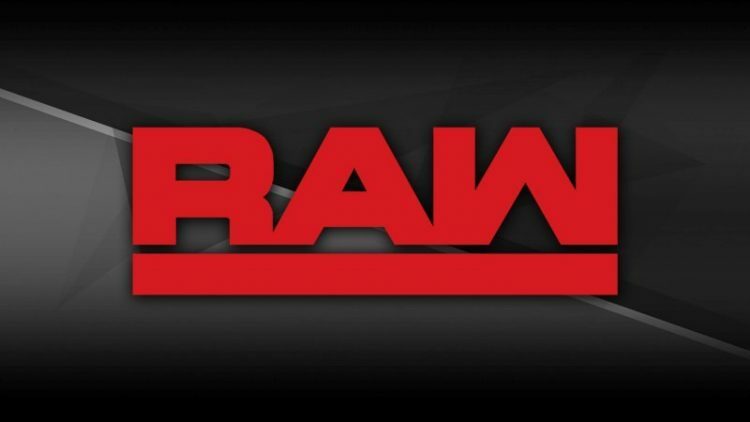 WWE RAW Live Results Continue On The Next Page!